Browse press releases for current and forthcoming exhibitions here, alongside Henry Moore Foundation news stories. Please contact the press office for further information and Henry Moore Foundation press images. 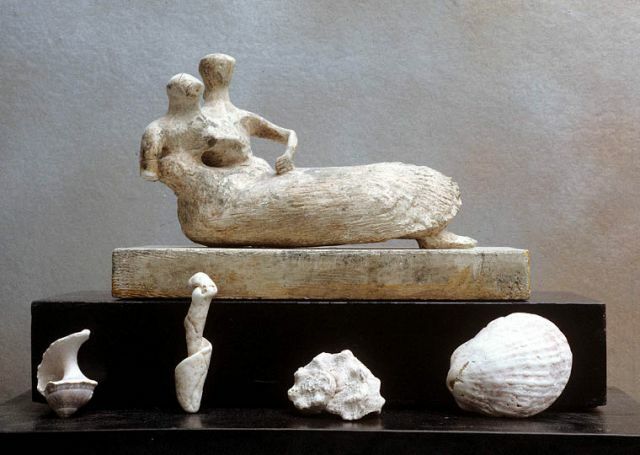 If you would like to license an image of Henry Moore or his work, for a publication which is not directly related to the Henry Moore Foundation or our activities, please see our Henry Moore Images page. Rewarding the most inspiring sculptural projects each year, the inaugural Exceptional Award recognises two outstanding sculptural projects which were originated by institutions in the UK and the US, giving them additional funds to support more ground breaking work. 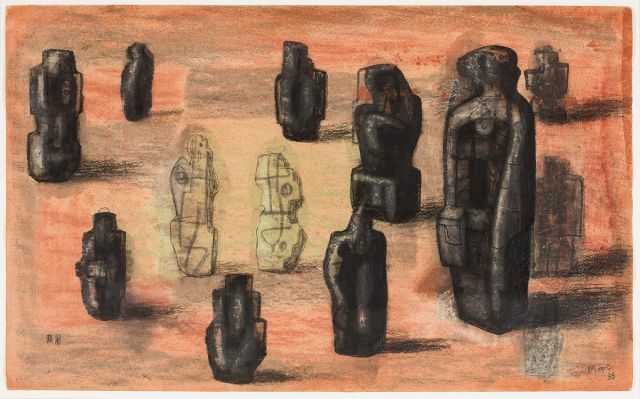 Henry Moore Studios & Gardens hosts the largest exhibition devoted to Henry Moore's drawings in 40 years. 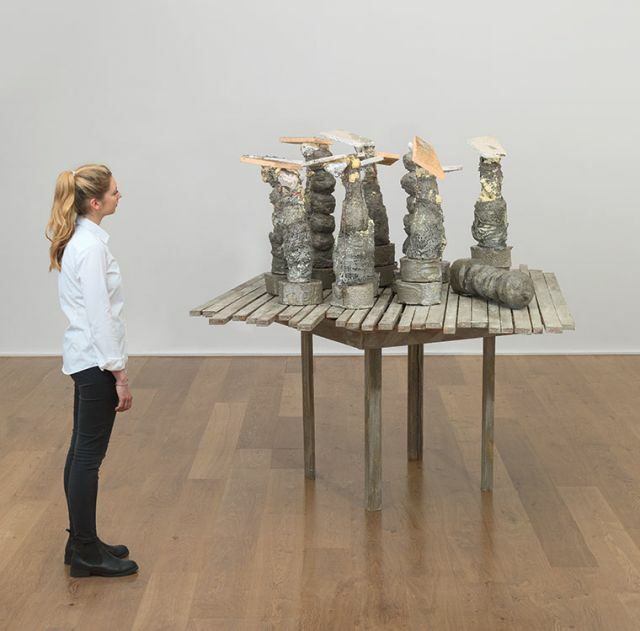 The Foundation's 2019 exhibition programme, including new exhibitions at the Henry Moore Institute, Henry Moore Studios & Gardens and the Wallace Collection. Yorkshire Sculpture International today announces the first details of its inaugural programme. 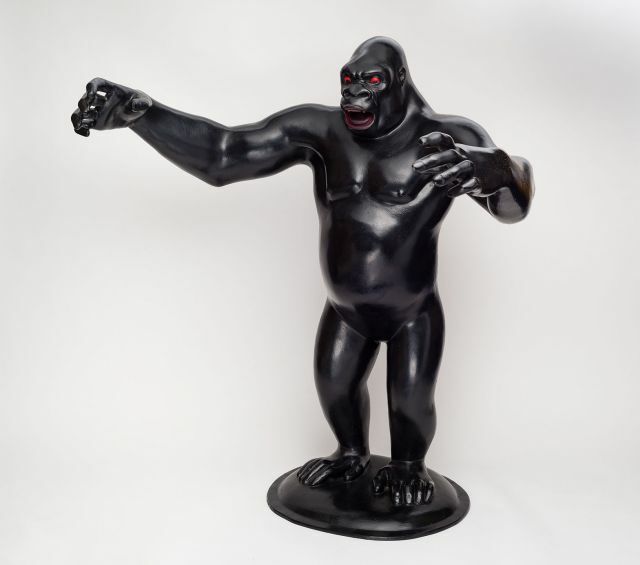 The UK's largest sculpture festival will take place across Leeds and Wakefield from 22 June until 29 September 2019, and will present sculpture by artists from across the world. A celebration of sculpture in all its forms, YSI is presented by four world-renowned cultural institutions - the Henry Moore Institute, Leeds Art Gallery, The Hepworth Wakefield and Yorkshire Sculpture Park. 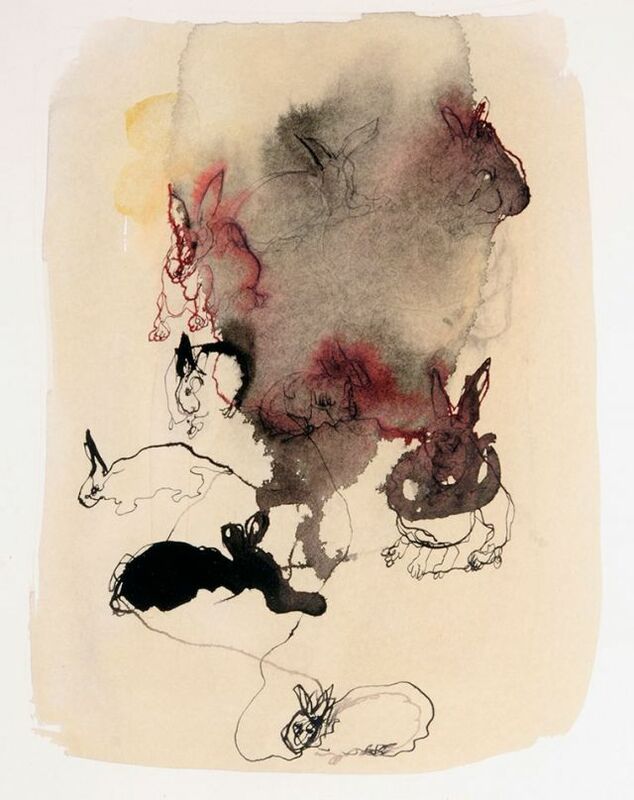 Over the course of her short career the Brazilian-born, London-based artist Lucia Nogueira (1950-98) was recognised as an intelligent and instinctive maker of meaning through objects; a reputation that has only grown since her death. 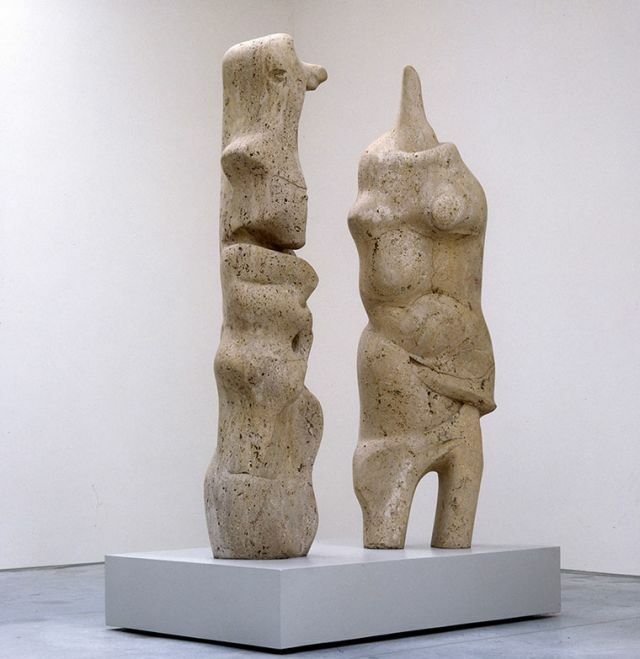 This exhibition at the Henry Moore Institute presents rarely-seen sculptures and works on paper from the Leeds Sculpture Collections alongside a number of loans. 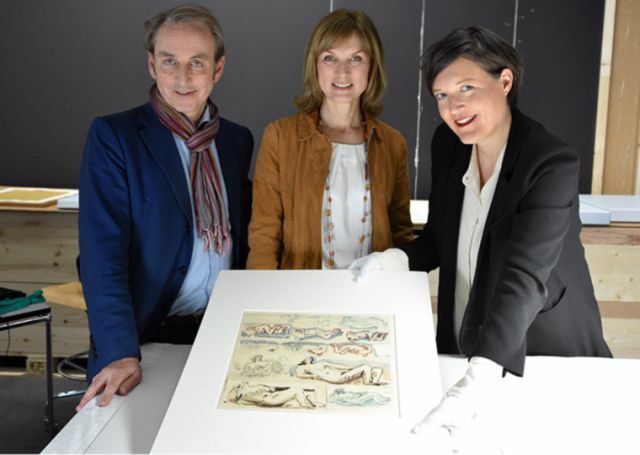 In the latest episode of the BBC's Fake or Fortune the team investigated a small watercolour sketch, from Germany, that was thought to be a Henry Moore work. 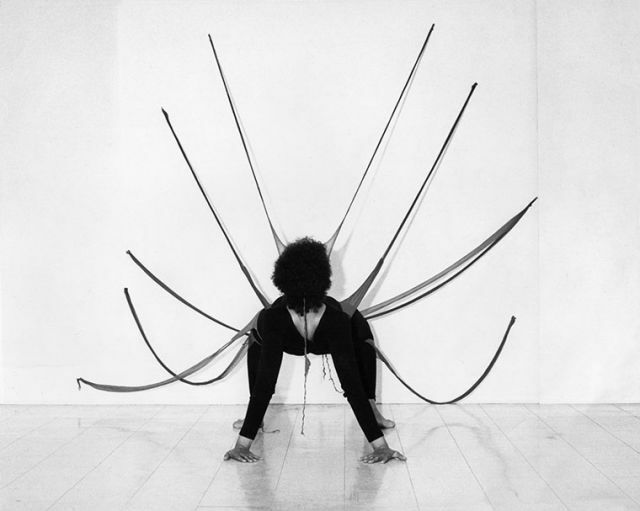 The Henry Moore Institute presents the first solo institutional exhibition of work by Senga Nengudi outside the United States. The first Yorkshire Sculpture International will take place from Saturday 22 June to Sunday 29 September 2019. 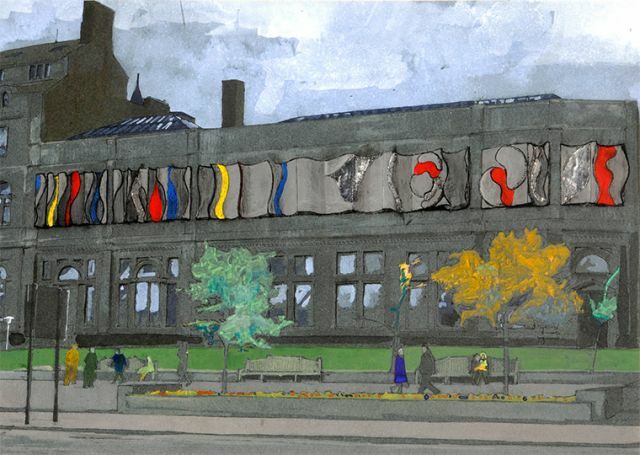 In 1968 the exhibition Three Ideas for Sculpture proposed a new sculpture for the exterior of Leeds Art Gallery, intended to revive the then eighty-year-old Victorian building. Artists Neville Boden (1929-96), Hubert Dalwood (1924-76) and Austin Wright (1922-2003) were selected to propose a frieze to be installed across the 40-metre façade and Arts Council England provided funding for the production of drawings and models. In 2014, the Henry Moore Archive underwent major redevelopment to install climate-controlled stores and a beautifully appointed reading room. After two years of condition checking, location cataloguing and digitisation of our extensive holdings, this impressive new facility is now open. 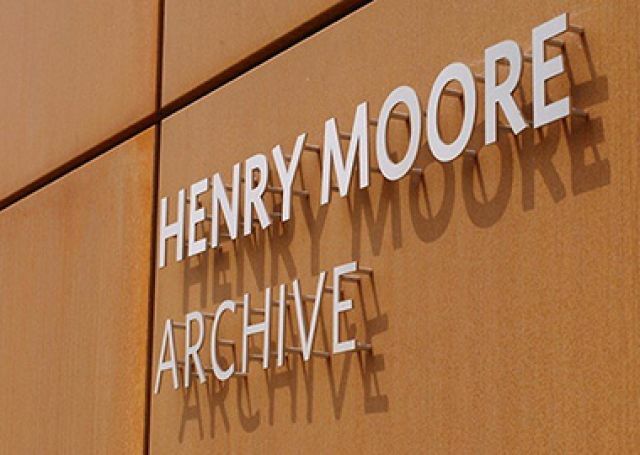 It will provide researchers with access to our comprehensive collections of publications, correspondence and photographs relating to Henry Moore. 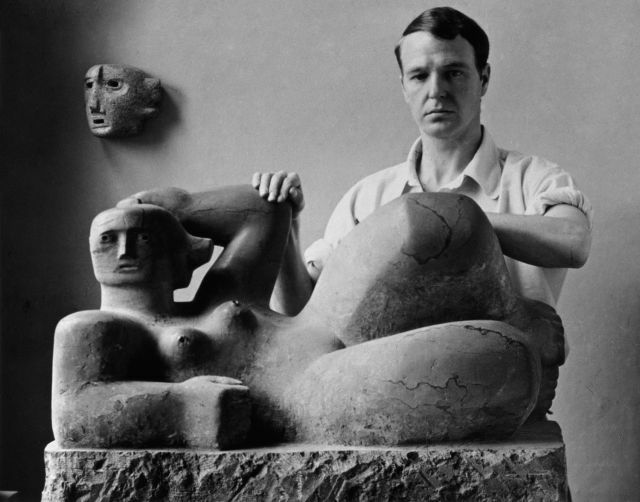 120 years after Moore's birth, the Henry Moore Foundation presents Out of the Block: Henry Moore Carvings, an exhibition exploring Moore's changing approach to this key element of his artistic practice. 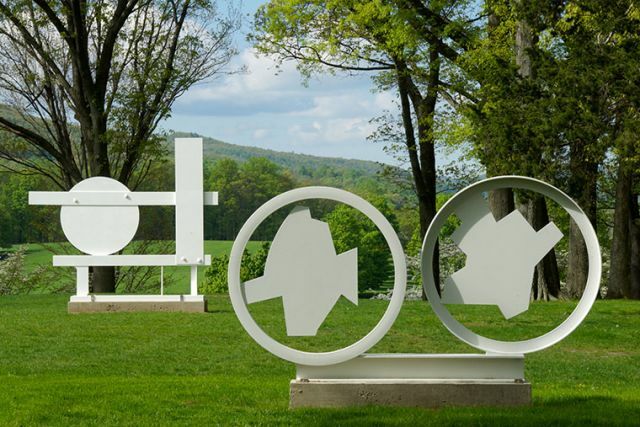 Out of the Block brings together nearly 30 major works in stone and wood, made over six decades, from the Foundation's collection. 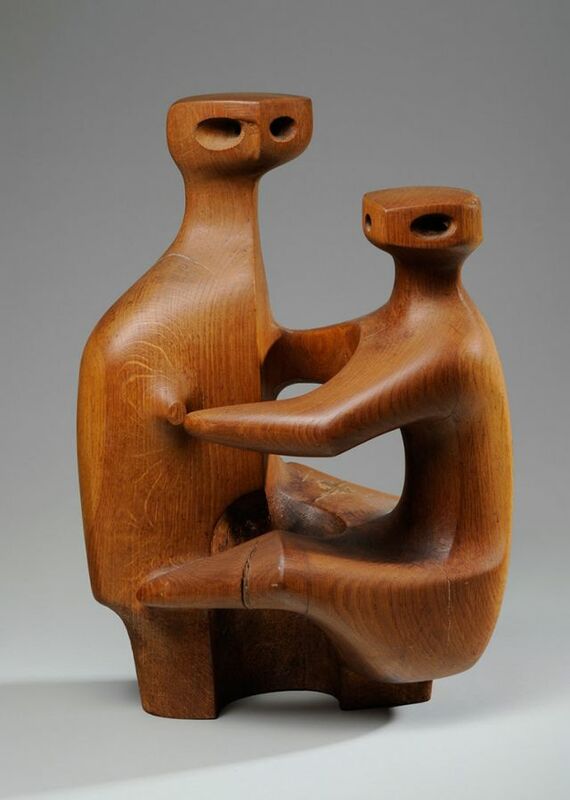 They trace Moore's development as an artist and a carver and reveal his influences at different moments in his career. The Sculpture Collections joins the Henry Moore Institute and Leeds Art Gallery in one of our most expansive and ambitious displays to date. Celebrating a thirty-six year partnership that has built one of the strongest collections of British sculpture in the world, this exhibition showcases the best of the Leeds Sculpture Collections. 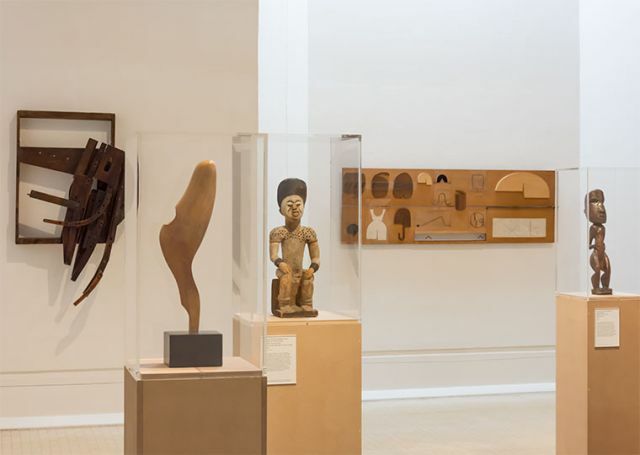 With over 125 works spanning fourteen exhibition spaces, The Sculpture Collections tells a story of sculpture as a contested and changing medium. 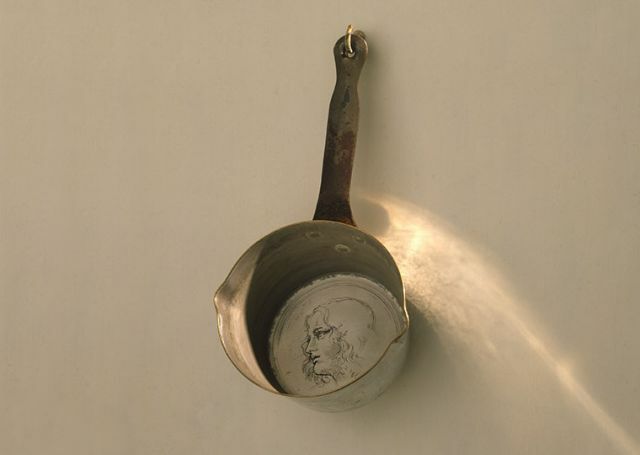 Crossing disciplinary and generational boundaries, it includes works from the eighteenth-century to the present day. 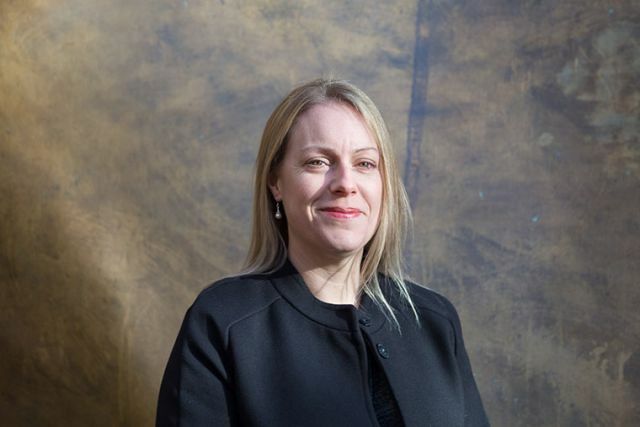 The Henry Moore Foundation has recruited Clare Tomlinson to fulfil the role of Head of Enterprise and recently welcomed two new trustees, Martin Barden and Pam Raynor. Rebecca Land, Head of Communications since 2012, has taken on an expanded role as Head of Marketing & Communications. 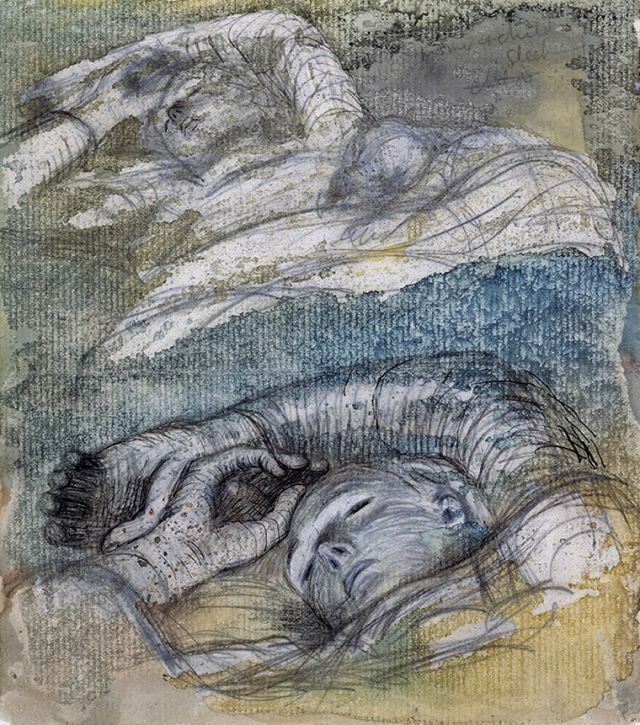 The Henry Moore Institute's latest Gallery 4 exhibition presents a major work by the sculptor Tony Carter (1943-2016) which has recently entered the Leeds Museums and Galleries Collection, 'By Bread Only - For the Demise of Icons' (1978-9). 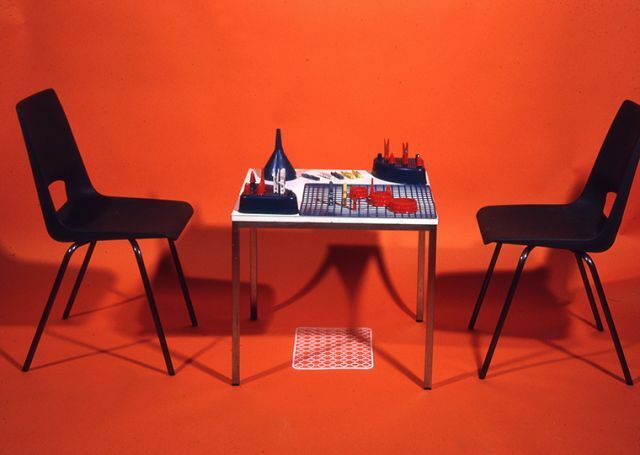 David Dye: Devices showcases the archive of David Dye, an artist who was at the heart of the radical changes taking place in British sculpture during the 1960s and 70s. 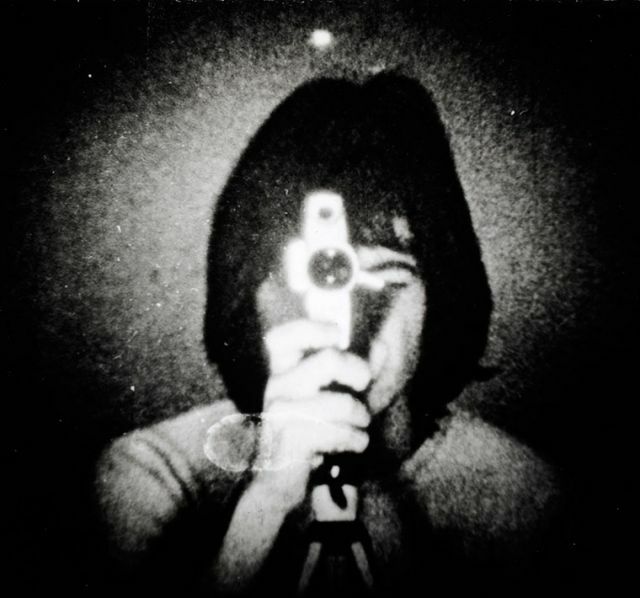 This exhibition at the Henry Moore Institute focuses on the dynamic first decade of his career, tracking how Dye's work in photography and film developed out of his interest in sculpture. 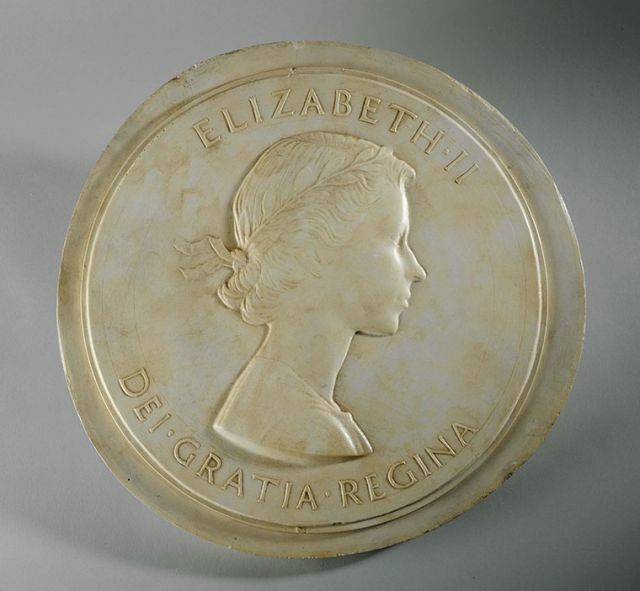 Trained as a sculptor at Nottingham School of Art and the Royal College of Art, Mary Gillick (1881-1965) won a competition in 1952 that would see her sculpture in everyone's pocket: her portrait of Queen Elizabeth II was chosen for British and Commonwealth coinage. It remained in circulation until decimalisation in 1971. This display is the first dedicated to Gillick's sculpture, and presents plaster models, drawings and photographs showing her working processes for the production of coins, medals and plaques. 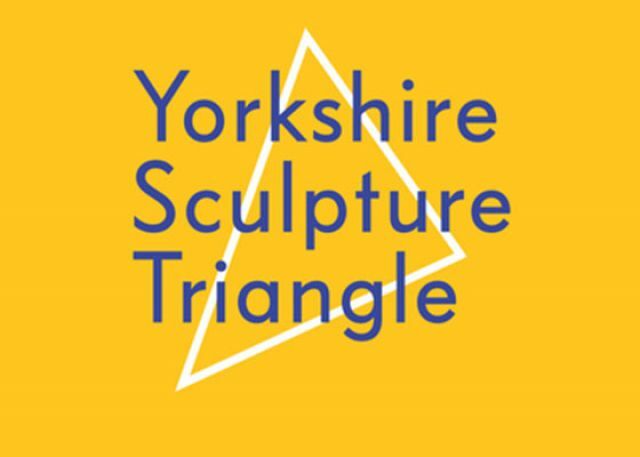 Four world-class art galleries, including two Art Fund Museum of the Year winners, which form the Yorkshire Sculpture Triangle have secured funding of £750,000 for a groundbreaking new project - 'Yorkshire Sculpture International'. 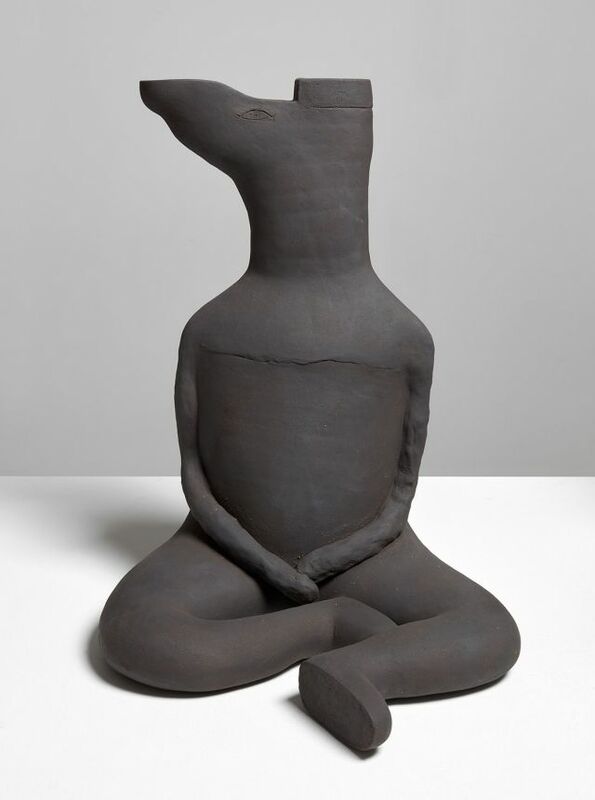 This summer the Henry Moore Institute presents the first institutional solo exhibition of Jiro Takamatsu to take place outside his home country of Japan, celebrating the work of this leading figure of post-war art. Through over seventy sculptures, drawings and documents loaned from collections in Japan, USA and Europe, the exhibition traces Takamatsu's artistic practice through his exhibition history, focusing on works from the early 1960s to the late 1970s. 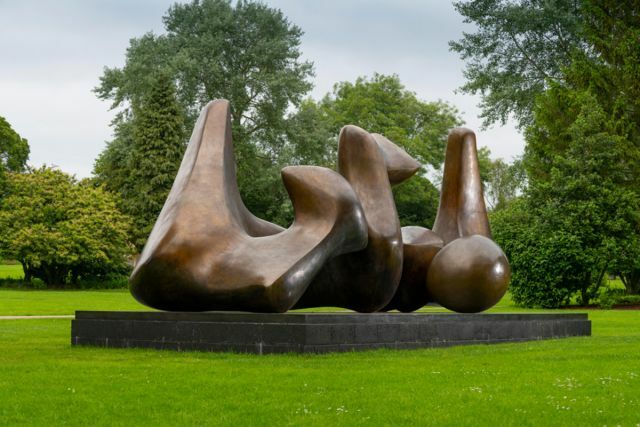 Planned to coincide with the fortieth anniversary of the Henry Moore Foundation, the exhibition Becoming Henry Moore charts the artist's creative trajectory between 1914 and 1930, from gifted schoolboy to established sculptor. 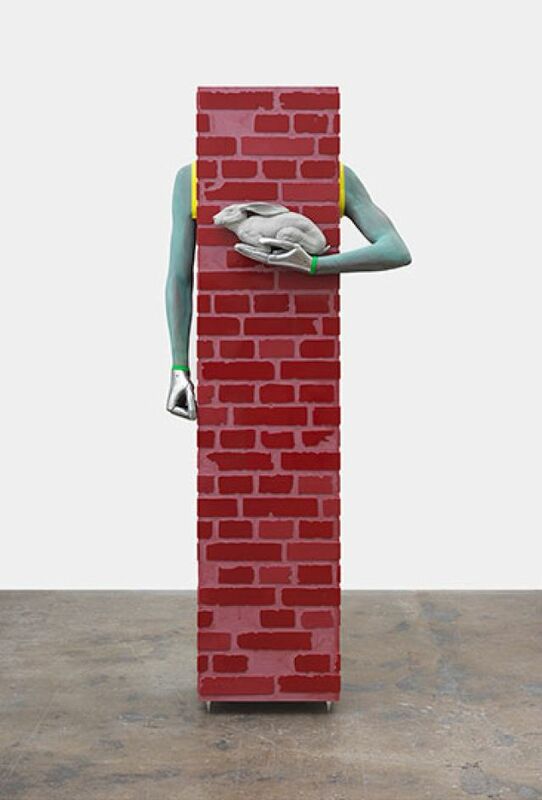 The Henry Moore Institute's 2017 sculpture commission presents new sculpture by Berlin-based artist Aleksandra Domanović (b. 1981) responding directly to the Institute's building. Alongside a major new commission, Votives brings together a series of existing works that take their cue from classical Greek votive statues. Items from the Henry Moore Foundation collection feature in a number of external exhibitions in the UK and overseas in 2017. The Henry Moore Institute's 2017 exhibition programme brings an incredible range of international sculpture to our free entry venue in central Leeds. 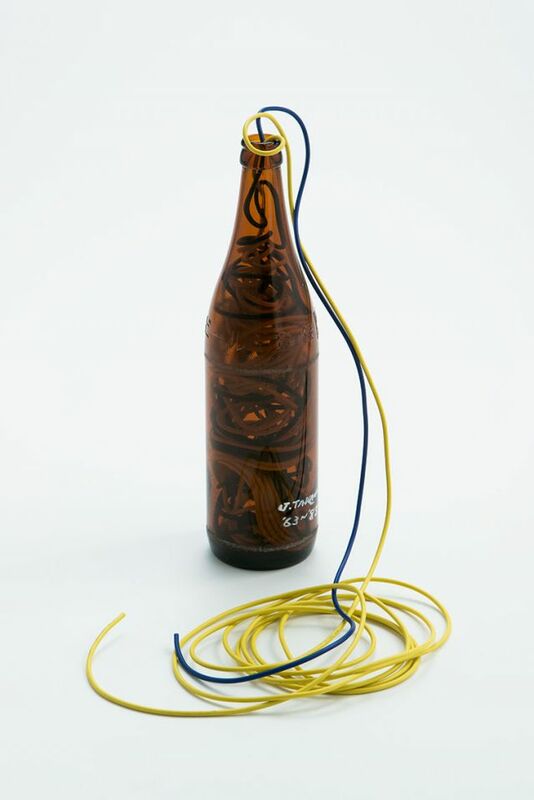 Highlights include Roy Ascott: Form has Behaviour, Aleksandra Domanović, Ghisha Koenig: Machines Restrict their Movement, Jirō Takamatsu: The Temperature of Sculpture, Mary Gillick: Her Art in your Pocket, David Dye: Devices, and Becoming Henry Moore. Sculpture was talk of the town in Britain in the summer of 1972. It was being interrogated, debated, written about and photographed - and regularly appeared in regional and national newspapers, often with damning criticism and complaint. This was down to the City Sculpture Project, a hugely ambitious public sculpture scheme that supported the commissioning of large-scale works.